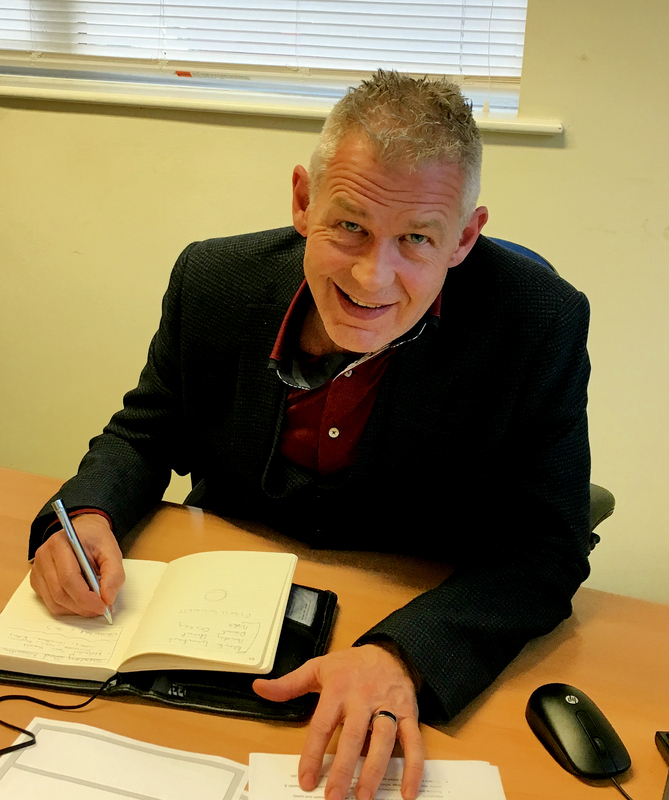 Richard brings to the business +25 years of experience in operations, commercial and logistics management, with specialisms in lean manufacturing and cultural change management. He has a very hands on and pragmatic style having started his career as an apprentice engineer, before progressing into the printing industry, working 10 years for Polestar in various senior roles. Richard then joined John Deere overseeing the UK aftermarket spares distribution as Operations Manager for 5 years before joining AGCO (Sparex) as Group Operations & Logistics Director, responsible for 22 distribution centers worldwide.